If you are looking for a place to live in the Las Vegas area, you should definitely consider the homes for sale in Inspirada of Henderson, Nevada. 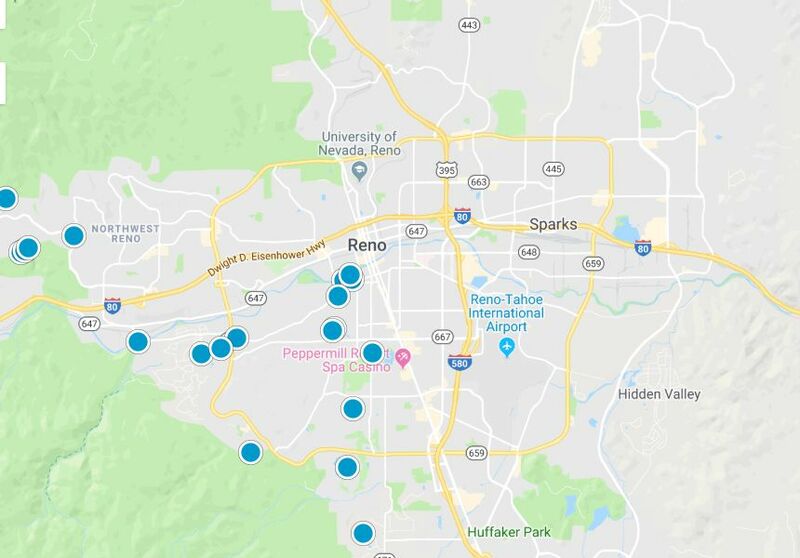 Henderson is the second largest city in the state and was ranked as one of the top five safest cities in the nation in 2015 according to FBI statistics. 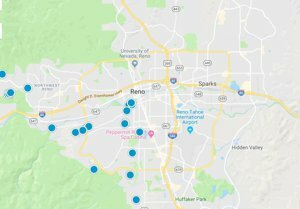 Boasting 300 days of sunshine each year, Henderson also has the distinction of being named one of the best cities in which to live by Bloomberg Businessweek. Inspirada is a master-planned community found in the heart of this remarkable city. There are five award-winning builders constructing homes in Inspirada and over fifty models from which prospective homebuyers can choose with over 100 floor plans that can be customized to suit personal needs and tastes. Inspirada is a great place to live if you need to to commute to school or work. Residents of Inspirada enjoy quick and convenient access to four major highways including State Routes 582 and 564, and Interstates 215 and 515. Additionally, McCarran International Airport and the Las Vegas Strip are only fifteen minutes from Inspirada, while the Henderson Executive Airport is only six minutes away. In addition to a great location, Inspirada also boasts top-rated schools, beautiful pathways and close proximity to gorgeous golf courses, the Clark County Museum, exciting entertainment venues and outdoor adventures, highly rated dining options and all the daily necessities and conveniences. There are four parks in Inspirada, Aventura, Capriola, Potenza and Solista Park. EAch of these beautiful destinations offer their own impressive list of amenities. Among the most remarkable features of these parks are heated pools, multi-use fields, tennis, basketball and volleyball courts, Little League fields and two dog parks. Additionally there are thirty-five miles of trails and beautiful open spaces. With such a long list of great features, Inspirada is truly a must-consider destination for homebuyers looking to relocate in the Las Vegas area. If you would like to buy a home in Inspirada of Henderson, Nevada, please contact us today for assistance or more information. Looking for the perfect home in Nevada? Chances are you'll want to check here first.